Do you want to learn how to make hamburger patties? Hamburger patties are so delicious food. We can make it at home by ourselves. For the restaurant, how do they make so many patties every day? Let’s take a look together. 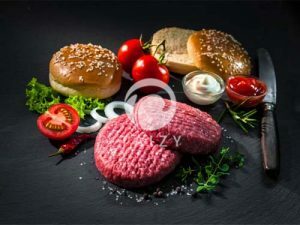 How to make a hamburger at home? The oven is preheated to 180℃, and the middle layer is fired up and down for 15 minutes. How to make burger patties? Seasoning: salt, brandy, soy sauce, black pepper, olive oil. Sandwiched with lettuce, tomatoes, low-fat cheese, sour cucumber, and hamburger. 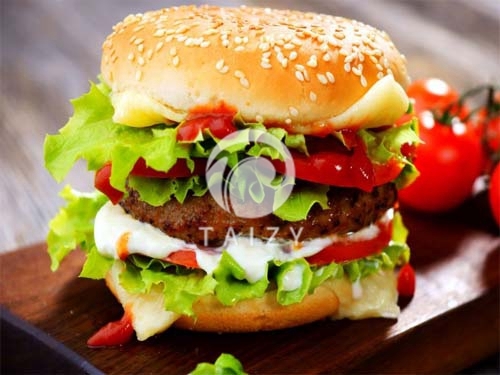 Then put the hamburger and hamburger patties together, a delicious hamburger is finished! For a fast food restaurant, the worker made can’t meet the customer needs. So they usually take patties making machine to make it. 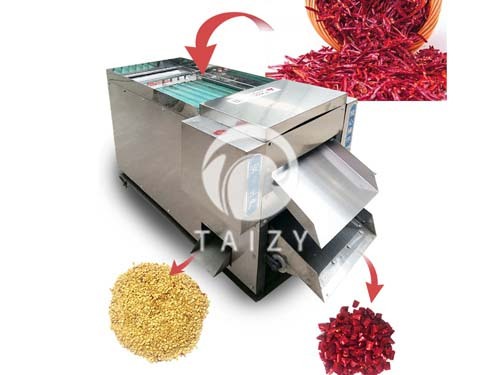 Patties making machine are a multifunctional machine which can make a round shape and square shape patties. 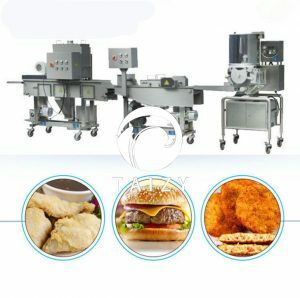 How to operate the patties making machine? The first step puts the raw material into the inlet, then turn on the switch. The material will be shaped by the model, like fish shape, heart shape. Finally, the shaped patties are finished. 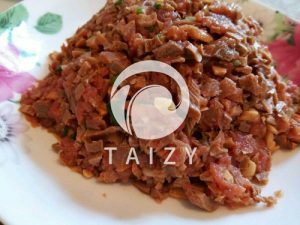 On round shape with 10 diameters of the meat patties, one patty usually weighs about 35g. Patties making machine can produce about 2100pcs per hour. The thickness can be adjusted from 3-12mm. Easy operation and big capacities can meet the demand. 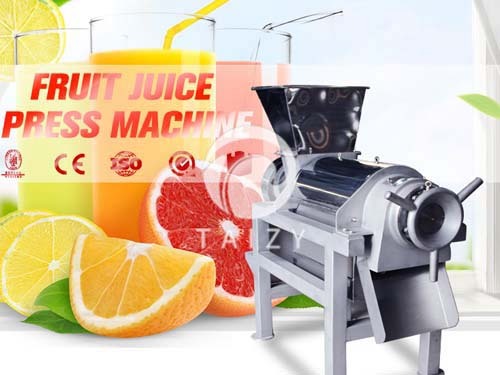 Patties making machine can produce different shapes of products by changing different molds. 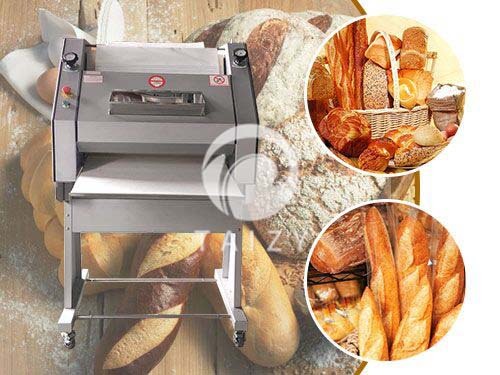 The whole machine is made of high-quality stainless steel which meets food hygiene standards. 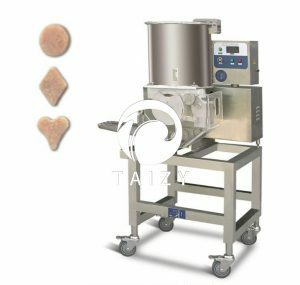 Suitable for making hamburger patties, shrimp patties, chicken cake, fish cake, potato cake, pumpkin cake and so on. 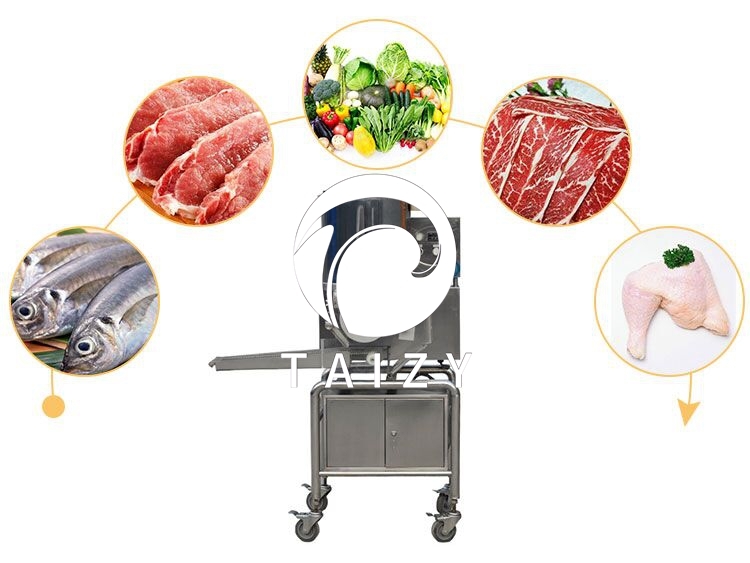 This machine is easy to operate, easy to clean, stable in performance, safe and reliable, which is suitable for meat processing plants, catering industry food distribution centers, etc.